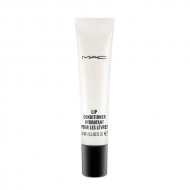 DESCRIPTION: Tendertalk Lip Balm from M.A.C. is a clever lip conditioner that creates your own custom tone based on the body chemistry of whoever is using it. While gently sliding over the lips, this balm provides instant and lasting hydration, offering a veil of intense moisture. The conditioning formula effortlessly removes dryness and re-texturizes the appearance of the lips, leaving the skin ultra-soft and smooth. The balm uses special pigments, which create a personalized shade to enhance the natural color of the lips. The lips are wrapped in a veil of color that is cleverly based on the chemistry of the body. 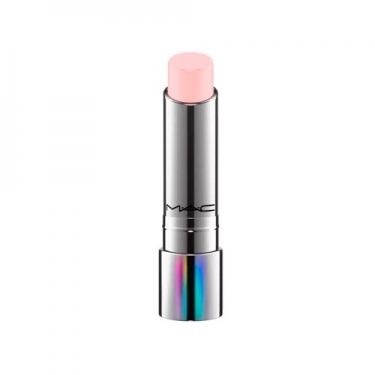 Finished with a subtle Vanilla scent, the lipstick leaves lips dyed, moisturized and delicately scented.